The name of this Chinese sage is considered to be synonymous with wisdom and greatness. Lao Tzu is best known as the founder of Taoism. 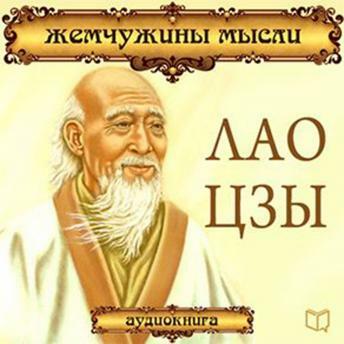 However, his statements, collected in one of the greatest literary works of antiquity "Tao Te Ching", can serve as a useful lesson not only for followers of mystical teachings. This guide to a calm, but happy life in harmony with yourself. This book contains the most famous and profound statements of the sage.